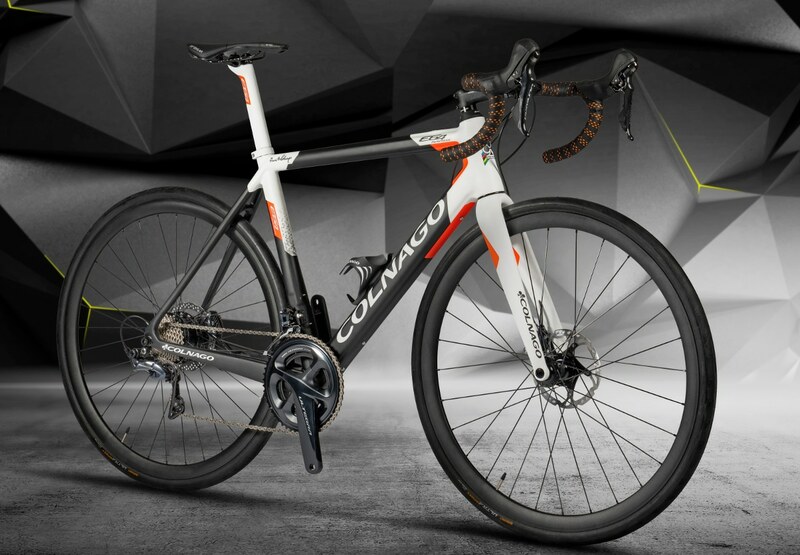 Colnago launched an electric-assisted version of its flagship C64 road bike today, aptly called the E64. 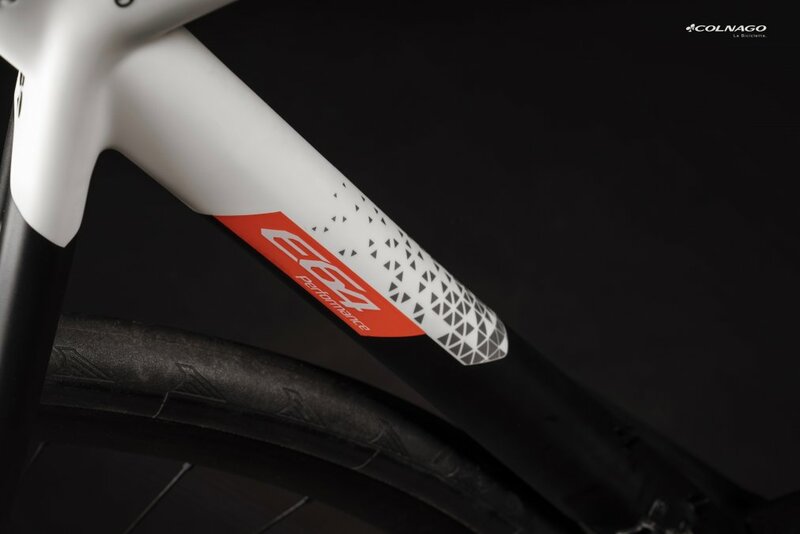 The new E64 is based on the same full-carbon, lugged construction as the regular C64, with the obvious addition of a 250w Ebikemotion rear-hub mounted power-assist system that’s nicely integrated into the frame’s downtube. 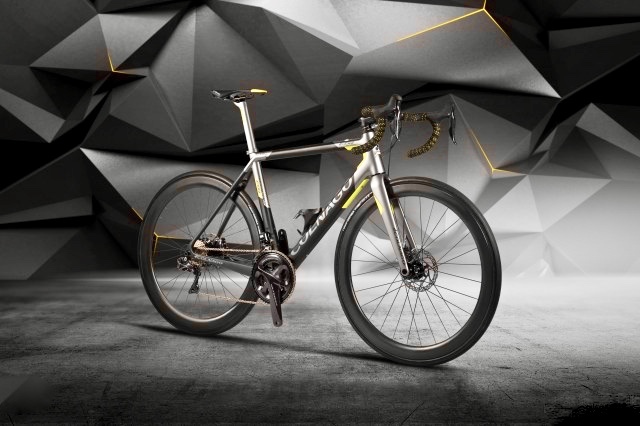 Colnago claims the weight of the system adds approximately 8 pounds (3.7 kg), bringing the total weight of the bike to around 26.5 pounds (12.1kg). The E64’s power assistance is controlled by a single button that’s located on toptube, which displays the charge status of the battery as well. Colnago will also be offering an additional power pack that can add an extra 250w from a battery placed in the second bottle cage. 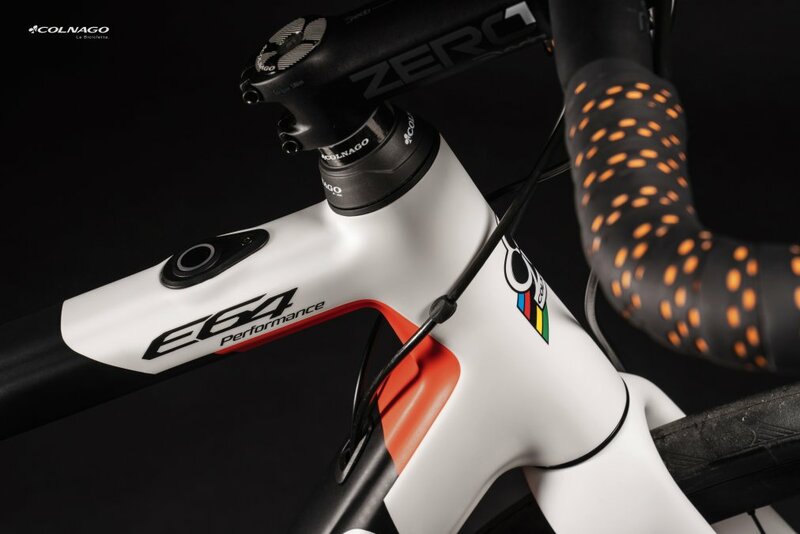 Additionally, Colnago has designed a dedicated app for the E64, which allows riders to set a threshold frequency beyond “which the intervention of the servo assistance system can begin” when paired to a heart rate monitor. 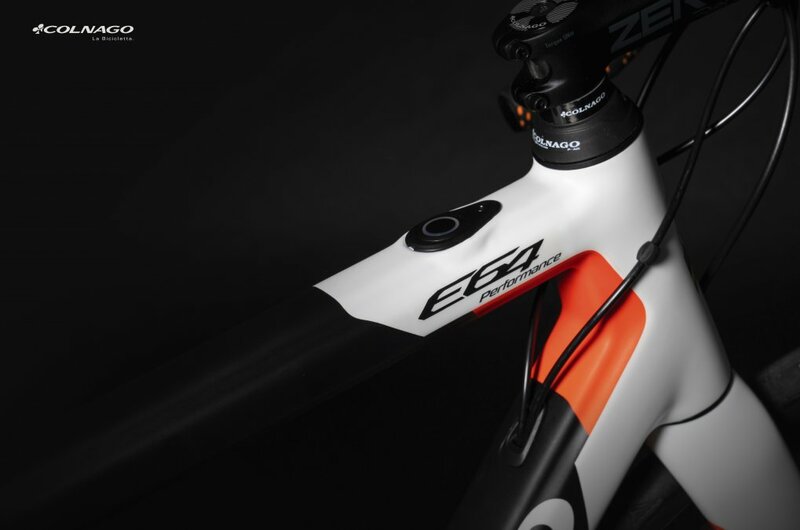 The new E64 comes equipped with a Shimano Ultegra Di2 groupset, hydraulic disc brakes, Mavic’s Aksium carbon wheels fitted with Continental Ultra Sport 28mm tires and Deda cockpit pieces. 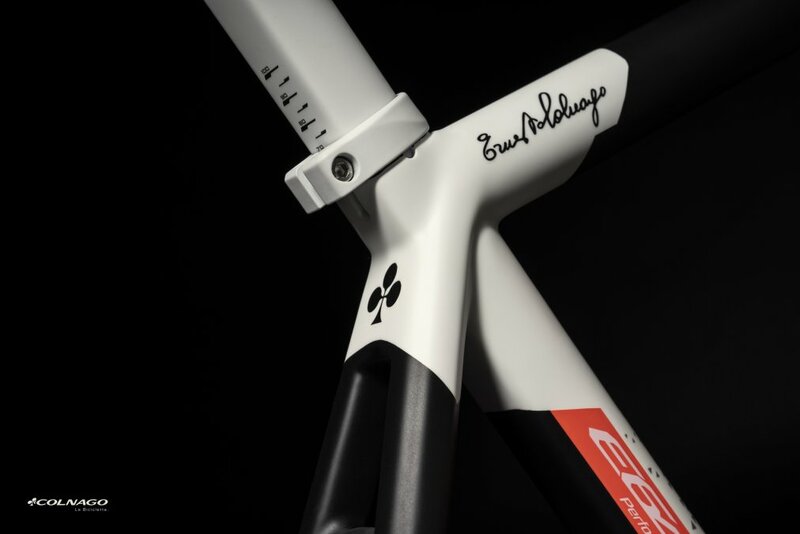 According to Colnago, the E64 will be available in six sloping geometries, and two colorways. Prices are yet to be confirmed for the new E64, with availability expected to be right around the corner.